Deadlines extented. Please contact us to see if you can still apply! Important: All programs are customizable. 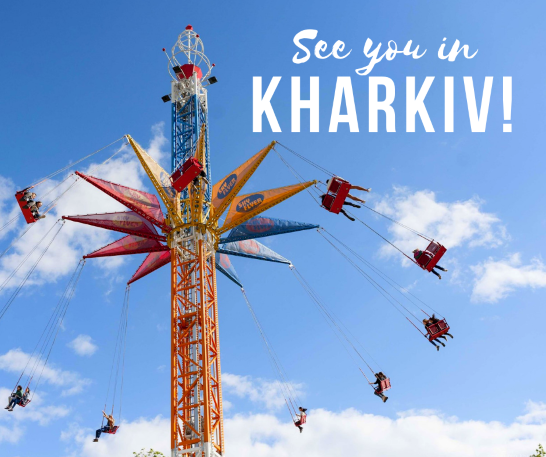 EESA can accomodate you in Kharkiv and place you in the language program at your proficiency level any time during the year. Available languages: Russian and Ukrainian, from beginner to advanced. If the dates below don't work with your schedule, please don't hesitate to contact us. We'll be happy to arrange a program that fits your goals, schedule and your budget! 2 weeks, 6 weeks, 12 weeks or custom length: All are available. Please contact us to learn more! Learn about the social and cultural immersion activites outside of classroom.